Rajeev Singh, Pawan Kumar Verma, Gagandeep Singh. The A. absinthium is commonly known as wormwood having antipyretic, antimicrobial, antifungal, diuretic and anti-inflammatory properties. Natural bioactive compounds like phenols and flavonoids are the important secondary metabolites in plant posses high scavenging ability of free radical and reactive oxygen species produced in mammals. To maximize these agents in the extract different solvents viz. aqueous, ethanolic and chloroform are used for the extraction procedure (among these different extractions). Current study was aimed to determine the levels of total phenolic, flavonoids and tannin contents. Observations suggested that ethanolic extract has significantly high (P<0.05) concentration of flavonoids, phenolic and tannin contents as compared to aqueous and chloroform extracts. Therefore, ethanolic extract of A. absinthium has greater potential to scavenge free radicals/ ROS and can produce more beneficial effects as compared to aqueous and chloroform extracts. 1. Chopra RN, Nayer SL, Chopra IC. Glossary of Indian Medicinal Plants. 3rd ed. Council of Scientific and Industrial Research, New Delhi. 1992: 7-246. 2. Koul, MK. Medicinal Plants of Kashmir and Ladakh, Temperate and Cold Arid Himalaya . Indus Publishing Company, FS-5, Tagore Garden, New Delhi. 1997:102. 4. Mohamed AH, El-Sayed MA, Hegazy ME, Helaly SE, Esmail AM, Mohamed NS. Chemical Constituents and Biological Activities of Artemisia herba-alba. Records of Natural Products. 2010;4:1-25. 8. Savitree M, Isara P, Nittaya SL, Worapan S. (), Radical Scavenging Activity and Total Phenolic Content of Medicinal Plants Used in Primary Health Care. Journal of Pharm. Sci. 2004;9(1): 32-35. 14. Verma PK, Raina R, Singh SP, Sultana M. Oxidative stress: Pharmacology of Vitamin E. Journal of Veterinary Pharmacology & Toxicology. 2011;10:(1-2) 1-7. 15. Mohammedi Z. Impact of solvent extraction type on total polyphenols content and biological activity from tamarixaphylla(l.) Karst. International Journal of Pharma and Bio Sciences. 2011;2(1): 609-615. 16. Yang CMJ, Russell JB. Resistance of proline-containing peptides to ruminal degradation in vitro, Appl. Environ. Microbiol. 1992; 58:3954-3958. 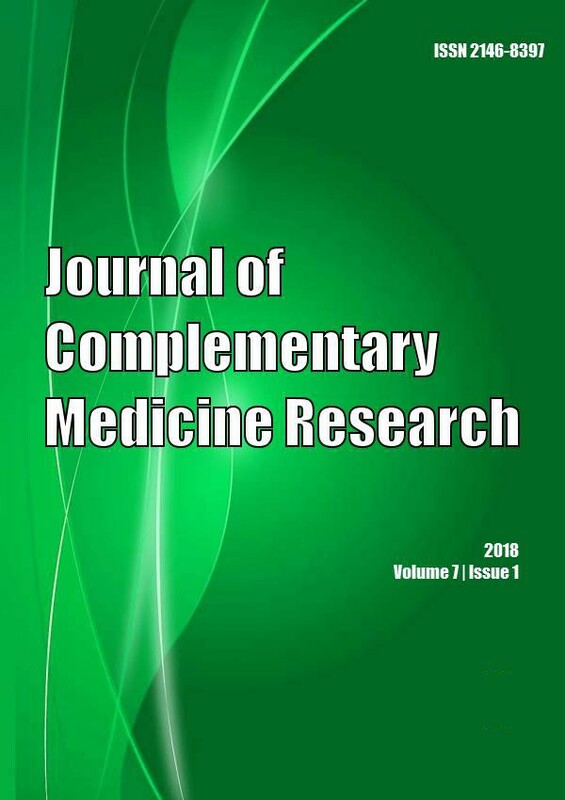 Journal of Herbs, Spices & Medicinal Plants 2019; (): 1. BMC Complement Altern Med 2018; 18(1): . Integrative Medicine Research 2018; (): . Comparative Biochemistry and Physiology Part B: Biochemistry and Molecular Biology 2018; 223(): 39. Journal of Biologically Active Products from Nature 2018; 8(2): 70. Biomedicine & Pharmacotherapy 2018; 105(): 1117. Pharmaceutical Biology 2017; 55(1): 991. Journal of Applied Chemistry 2017; 2017(): 1. 3 Biotech 2017; 7(2): . Journal of Herbal Medicine 2017; (): . BMC Complement Altern Med 2017; 17(1): . NJAS - Wageningen Journal of Life Sciences 2016; (): . BMC Plant Biol 2016; 16(1): . Enhanced production of an anti-malarial compound artesunate by hairy root cultures and phytochemical analysis of Artemisia pallens Wall. 3 Biotech 2016; 6(2): . J Parasit Dis 2016; 40(2): 528. Exp Appl Acarol 2015; 65(1): 141. Elicitation of antioxidant secondary metabolites with jasmonates and gibberellic acid in cell suspension cultures of Artemisia absinthium L.
Plant Cell Tiss Organ Cult 2015; 120(3): 1099. Food Science and Human Wellness 2015; 4(4): 169. J Parasit Dis 2015; 39(2): 200. Industrial Crops and Products 2014; 52(): 611. Parasitol Res 2014; 113(2): 747. Thidiazuron-Induced Changes in Biomass Parameters, Total Phenolic Content, and Antioxidant Activity in Callus Cultures of Artemisia absinthium L.
Appl Biochem Biotechnol 2014; 172(5): 2363. Morphogenic and biochemical variations under different spectral lights in callus cultures of Artemisia absinthium L.
Journal of Photochemistry and Photobiology B: Biology 2014; 130(): 264. Exp Appl Acarol 2014; (): . Light-induced fluctuations in biomass accumulation, secondary metabolites production and antioxidant activity in cell suspension cultures of Artemisia absinthium L.
Journal of Photochemistry and Photobiology B: Biology 2014; 140(): 223. Plant Cell Tiss Organ Cult 2014; (): . Plant Biotechnology 2014; 31(5): 483. The Scientific World Journal 2014; 2014(): 1.  Journal of Photochemistry and Photobiology B: Biology 2013; (): . Parasitol Res 2013; (): . Appl Biochem Biotechnol 2013; (): . Journal of Parasitic Diseases 2013; (): .